If I am unable to work the job I've been hired for, what should I do? Plans change and we understand that you might come across a time where you’re unable to complete a shift you initially accepted. When situations like these occur, we ask that you alert the hiring manager and inform them of your absence. You’re required to reach out to the manager directly through the app via Jobble Chat and submit a quit request.  Quitting a job may negatively affect your Jobble rating. If you quit two jobs, your account is automatically under review. 5. Tap quit and make sure to leave a detailed reason as to why you are no longer able to commit to the job. Jobblers who no-show to a job, don’t submit a quit request, or fail to alert the hiring manager at least 48-hours prior to the start time of the job, are subject to a no-show penalty fee, suspension, or termination of their Jobble account.